I have a MacBook Pro and I love it to death. I basically work from home using my MacBook Pro and it’s very handy in helping me make a living. One dilemma I’d like to know answers to is how to remove widgets on my Mac device. How do I do this exactly? Kindly tell me. Widgets on your Mac device can actually be handy. They can be used to do particular tasks and solve a variety of problems. However, some Mac users don’t like these widgets and have the problem of deleting them. So, is it actually possible to delete widgets on a Mac device? Actually, it is. All you have to do is to put in the time and effort to do so. You also need the right tools to help you remove these widgets from your Mac device. There are two ways to do this. One is to do it manually. The other way to remove Mac widgets is through a tool. Step 1 - Download iMyMac-PowerMyMac and open it in your device. Step 2 - Choose from the modules under the "ToolKit" option. Select the module “Uninstaller”. Step 3 - Click b to scan all applications in your device. Wait for the results to display. 1 - It helps to increase the performance of your Mac device by speeding it up. 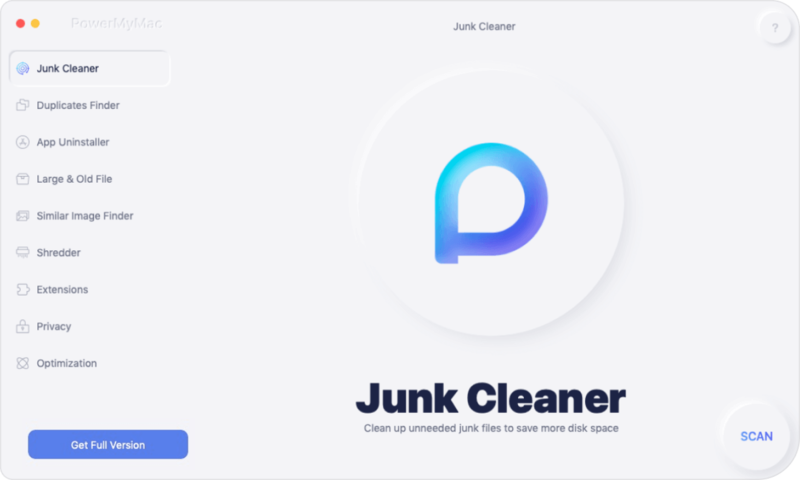 2 - It helps you delete unwanted extensions that might be causing trouble to your device. 3 - It is 100% secure. 4 - It doesn’t contain any virus or malware that might harm your Mac device. It is safe to use on any type of Mac device. 5 - It doesn’t spread sensitive information. It actually protects sensitive information you input on the said tool. 6 - It has a 30-day money-back guarantee. If you are not satisfied with the tool, you can get a full refund if you ask for it. 7 - You are given a free trial version for the first 500MB of data. You can simply experience the benefits of the Extensions Manager without having to shell out money from your pocket. 8 - You can actually preview the said tool before purchasing it. In that way, you’ll know if it is a right fit for your Mac device necessities. 9 - It is user-friendly. You can do a lot with it with just a few clicks. The interface is easy to understand and is not complicated. 10 - You are given a free lifetime update once you purchase the tool. 11 - You are also given one-on-one support. You can also get support through email. 12 - The extensions manager helps you find all extensions inside your Mac device. If there are hidden extensions that cause harm to your computer, these can be discovered by the tool easily. You can simply disable or delete these extensions at your will. 13 - Everything is under your control since you can select which extensions to delete and which to keep. See that! That’s 13 features and advantages of the Extensions Manager. You can use this tool and take advantage of its benefits. 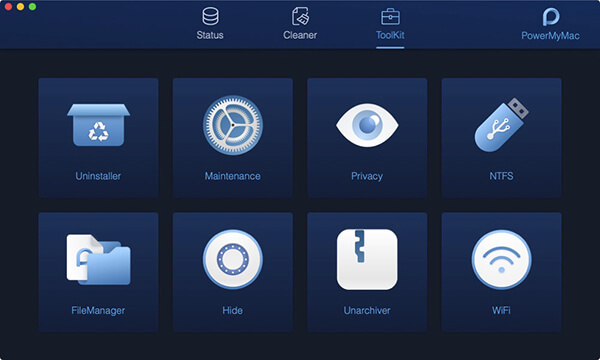 Step 1 - Download and Launch iMyMac-MacCleaner. Step 1 - Go to the Dock which is situated in the screen’s bottom area. Step 2 - Press Applications. Step 3 - Choose Dashboard. Step 4 - Press the + icon. This is located in the lower-left part of the screen. Step 5 - Click the widget you want to delete. Hold this click of the said widget. Step 6 - The x situated within a circle should be clicked. This will show up at the top-left part of the widget icon. Step 7 - Confirm the process of deleting the widget by pressing Delete. Note: Once you have deleted widget(s), click on the widget list screen’s background in order to go back towards the Dashboard. After which, look at the lower-right area of the Dashboard’s screen and press the arrow icon. This is to exit it. Some people like Mac widgets. Others don’t. If you are one of those people who are not fond of these widgets, there’s good news. You can actually remove them from your Mac device. You can do it manually or you can do it with tools. 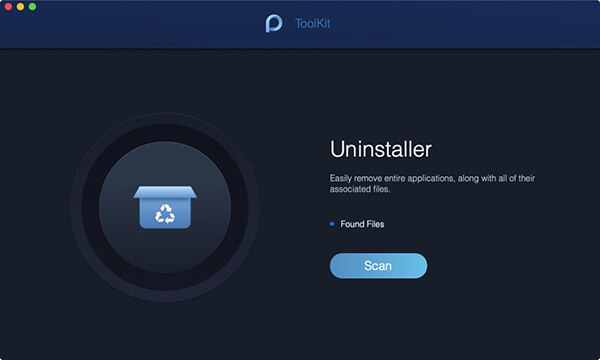 The said tools you can use are iMyMac-PowerMyMac’s Mac Uninstaller and Extensions Manager. / Mac Uninstaller / How Can You Remove Widgets on Your Mac?